Australia has long been aiming for an Asbestos-free country. As early as 2003, an Australia-wide ban on importation, manufacture and use of asbestos has been enforced. Prohibited imports can be seized and the importers can be prosecuted and charged with hefty fines. However, Free-trade has left Australia susceptible to asbestos contamination from countries with lax regulation towards asbestos-use. One by one, construction materials, mostly from China, are being found to contain asbestos. Despite a decade long ban of Asbestos products, many Australians still suffer from this deadly substance. Year after year, houses that past the 1980s commonwealth cleanup are being discovered. And only recently, some building constructions across the country were called to a halt or are under surveillance due to suspected asbestos contamination. Australia has long been aiming to become an Asbestos-free country. As early as 2003, an Australia-wide ban on importation, manufacture and use of asbestos has been enforced. Along with the ban, prohibited imports can be seized and the importers can be prosecuted and charged with hefty fines. 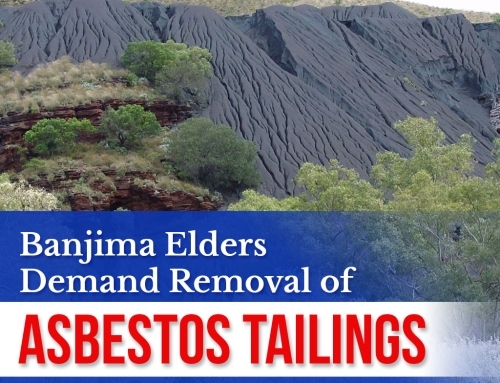 However in spite of the strict regulations, the country is experiencing difficulty in completely getting rid of asbestos imports and after a decade long ban, many Australians still suffer from the effects of this deadly substance. Free-trade has left Australia susceptible to asbestos contamination from countries with lax regulation towards asbestos-use and one by one, asbestos contaminated construction materials, mostly from China, are being found. Furthermore, houses that were overlooked in the 1980s Commonwealth cleanup are being discovered yearly. 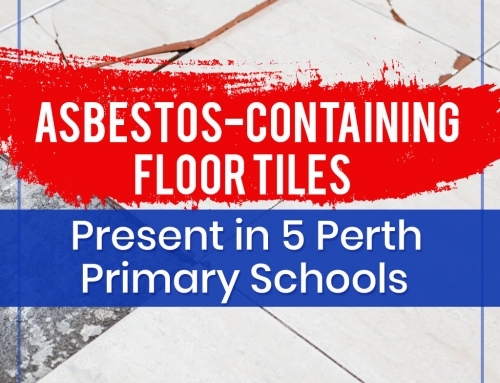 It was only recently when some building constructions across the country were called to a halt or are under surveillance due to suspected asbestos contamination. 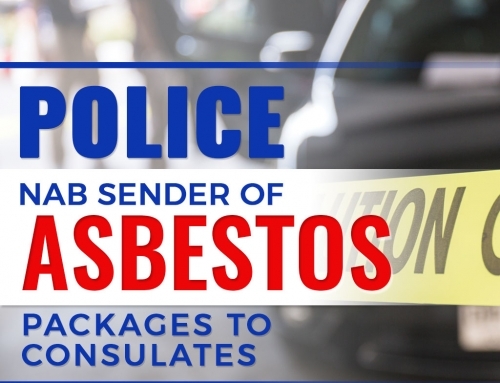 Incidents of importation of asbestos contaminated materials (ACM) include high profile projects like government hospitals and government buildings. Here is a rundown of some of the most recent incidents of asbestos contamination. In July 2016 the Brisbane Tower, a government building commissioned by the former Liberal National Party government in 2012, was found with asbestos contaminated metal skirting imported from China. The discovery of contaminated materials, imported by Chinese company Yuanda, immediately stopped the construction and was removed at once. Months later, in September another batch of asbestos contaminated materials were found. Yuanda said that the second batch of ACM was already at sea en route to Australia from China when the first issue broke out. The use of the contaminated materials were precluded and instead were quarantined upon arrival. Just days after the Brisbane Tower incident, the $1.2 billion Perth Children’s Hospital was found contaminated with the potentially harmful fibres in its roof panels. Workers at the construction site of the hospital cut the sealed roof panel and found asbestos fibres. Results undertaken were positive for the presence of white asbestos. The contaminated material was imported from China by Yuanda which is also the same company behind supplying ACM to other construction sites including the Brisbane Tower. It is said that at least 10 more buildings in West Australia were supplied by the said importer. In August 2016, about 700 employees were exposed to China-imported asbestos products in a redevelopment project at Port Pirie. Friable asbestos fibres were found in plaster coating of metal vessels at the Nystar’s Lead and Zinc smelter. This type of asbestos is said to be the the most dangerous as it is more likely to get airborne. In February 2017, Tasmanian Opposition and worker’s union called for a fresh audit of the Royal Hobart Hospital redevelopment site after asbestos containing products were unknowingly used in the site. As many as 25 workers at the E-Block section were allegedly exposed to the hazardous fibres while doing electrical works. The incident is blamed on an independent consultant who made an administrative error. This consultant failed to identify a positive test result for the asbestos. The affected workers were given support and briefings according to Project Director Ben Moloney. 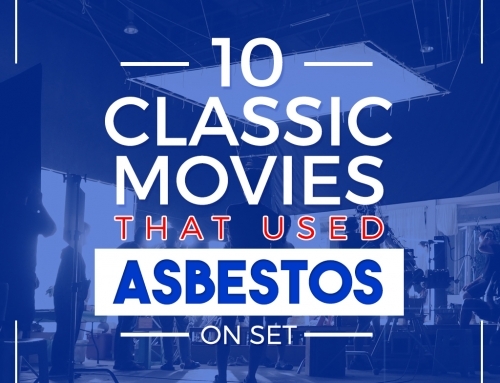 There were more incidents of asbestos imports aside from the ones listed above. Asbestos contamination included the Ascot Park Feeder Station and Lonsdale Substation which have asbestos in their concrete fibre cement floor sheeting. There are 50 more buildings across Australia that are suspected of asbestos contamination. One question that will come across your mind is why asbestos imports are on the rise in spite of the risks. To enlighten you, this section discusses some of the reasons behind the rising incidents of asbestos contamination due to importation. Worker’s union and the victims believe that the China-Australia Free Trade Agreement could worsen the asbestos import problem. This highlights the fact that despite the Australia-wide ban of asbestos, the deadly substance can creep into the border from countries without asbestos regulation. China in particular doesn’t have asbestos regulation, indeed it imports half of all asbestos in the world. According to the submission of Asbestos Safety and Eradication Agency (ASEA) to the senate inquiry, there is a general lack of knowledge regarding the process of regulating asbestos importation and about the products that are particularly at risk of containing asbestos. Reports related to asbestos imports mentioned that the Australian Border Force is short of resource to crack down asbestos imports and can only inspect fewer than 5% of the cargo. Also, the Border Force has less overall monitoring than before. 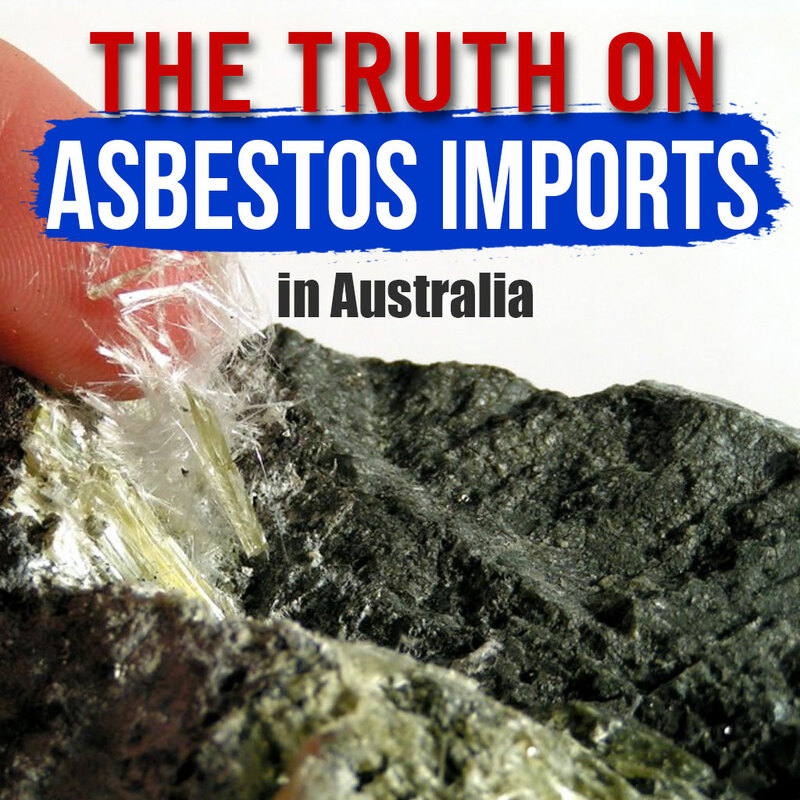 Asbestos Diseases Foundation of Australia (ADFA) president Barry Robson said that there’s a lack of controls of imports in the country. There are more ways to source building products nowadays that are beyond the regulation of the government. Building products are now being sourced online through e-commerce platforms like Alibaba, a Chinese company. As transaction takes place online and the products posted without certification of compliance, there is high risk that these can be contaminated with asbestos. 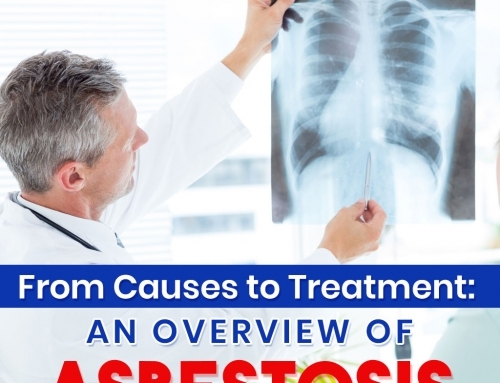 Indeed, there is “a vast array of asbestos products,” in Alibaba, the ASEA said.